It is characterized by being lighter than other Boltric series. So it seems to be handled even if there is not much power. It is hard and has a center of gravity in the head. 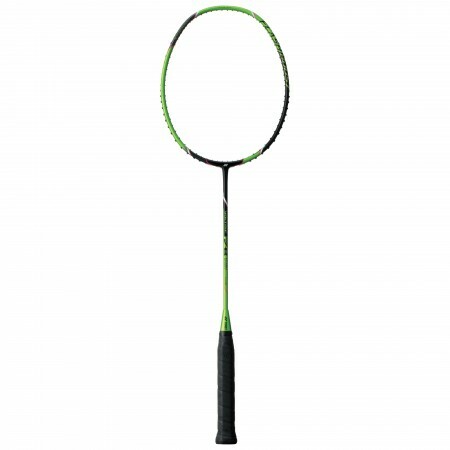 Since it feels light as you strike it, it is easy to move, yet it makes it possible to play a powerful ball. As a precaution, it takes time to become familiar with lightness. 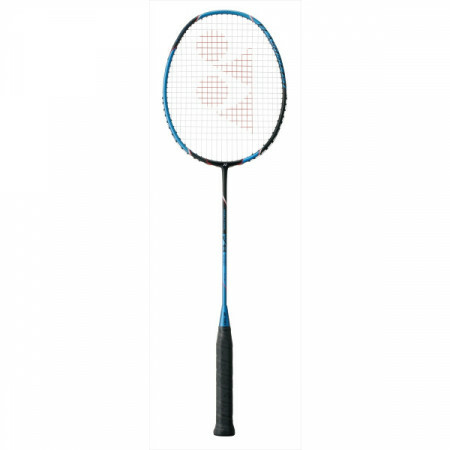 Yonex Boltolic FB is lightweight racket despite the shot feeling and power, even if you are using it is not too tiring. It is one of my favorites. 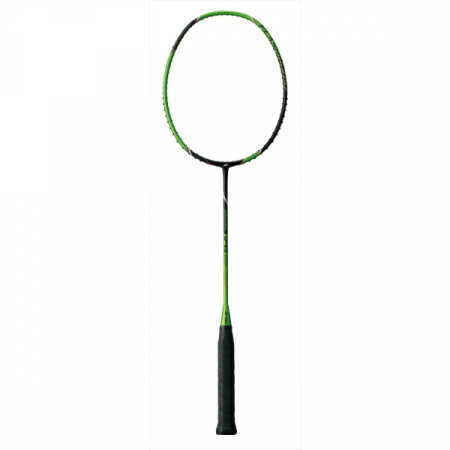 In addition, although the racket color uses black & green, it is a design attracting eyes with beautiful green color. Boltric FB is a racket whose force is easily transmitted to the shuttle, so it is possible to hit a smash with power. Compared to men, women are inferior in power, but because Boltric FB covers, it is good to use with mixed doubles etc. Also it is 73 grams and is very lightweight, it is easy to handle even for ladies. Nagasawa	（Experience：４〜５ years）	It looks easy to use! I bought it for a gift as a gift for my friend and used it on the spot, but as expected it is a new product in 2017 and I feel ease of use including operability. Moreover, I think that it is very good feeling and shot feeling. It seems to be useful for scenes that drive powerful smash. Although it was a power system racket, it was characterized by its weight saving. The strength of the smash and the feel of hitting the ball have also been communicated and I think that the specifications that are hard to feel the burden are good, even if it swings greatly from the fact that the axis is hard to shake. When purchasing and playing Voltric FB, it was lighter than the past and was very easy to control. Moreover, smart was able to hit very strongly after making it a bolt rick, and push became easy to decide. I think that the range of attacks has spread. It took a while to get used to when I was just changing the racket, but if I got used to it, Boltric FB was good. There is considerable power on the hit ball, it not only sharply strikes but also makes it easier to control if you practice repeatedly.